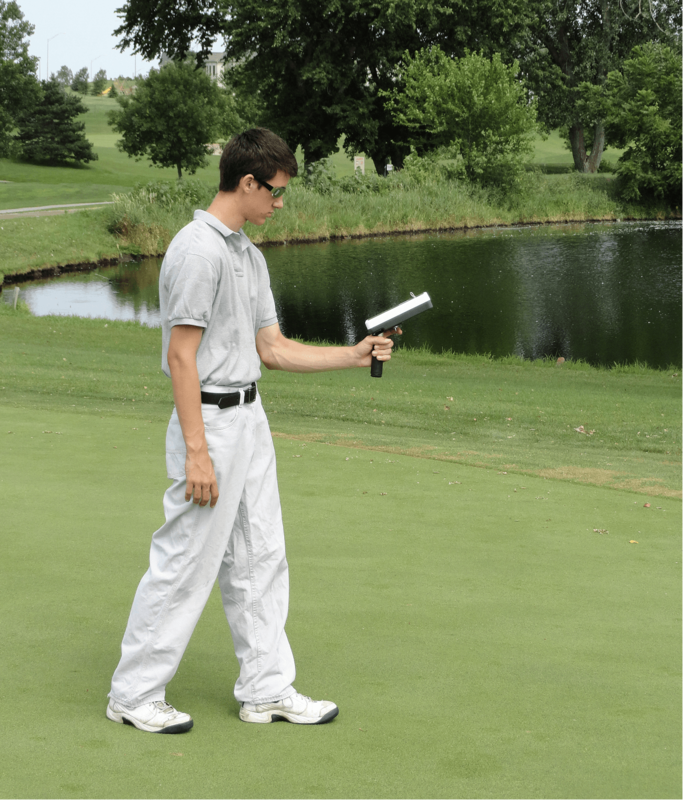 multi-parameter sensor fuses multiple sensing devices into a single compact package. 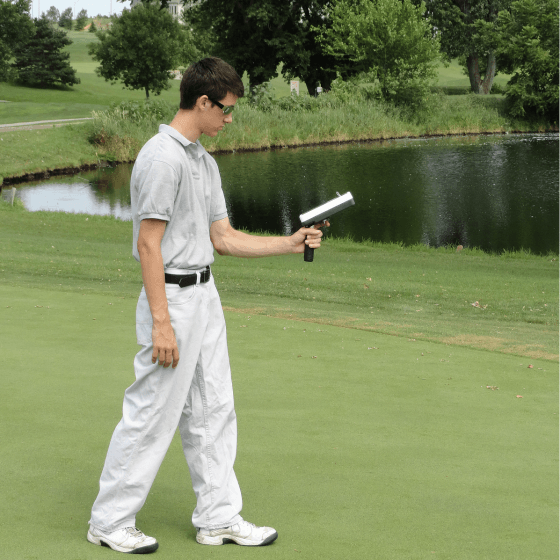 Data collected by the sensor can be utilized to quantify the radiative transfer properties for both soil and vegetation. The Crop Circle DAS43X’s versatility allows it to be deployed for both stationary and mobile applications. 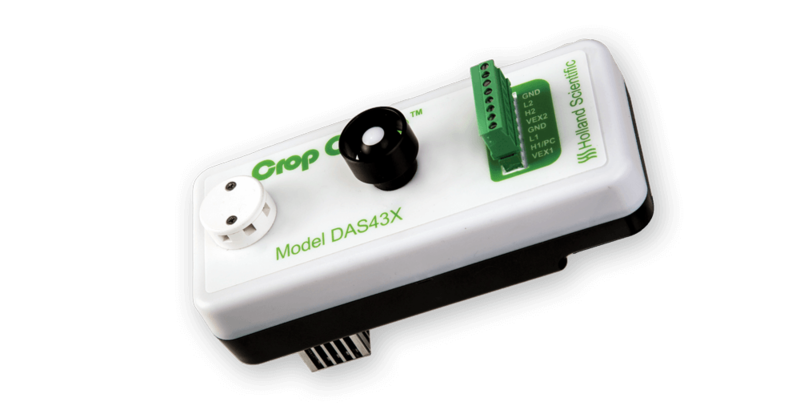 Additionally, the Crop Circle DAS43X can be networked with other Holland Scientific crop canopy sensors or with third-party sensors in order to expand on its already data rich capabilities. 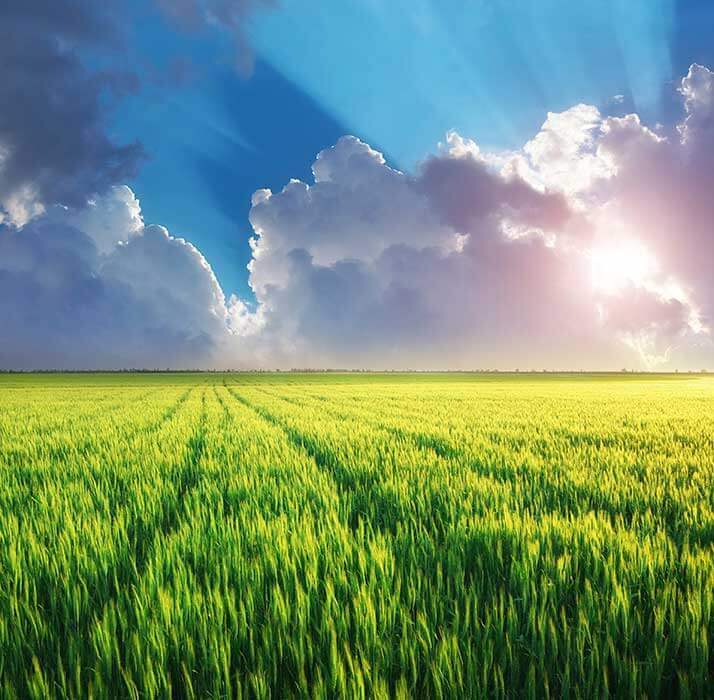 Measurements provided by the Crop Circle DAS43X include: upwelling and downwelling photosynthetic active radiation (PAR), canopy temperature, air temperature, relative humidity and atmospheric pressure. 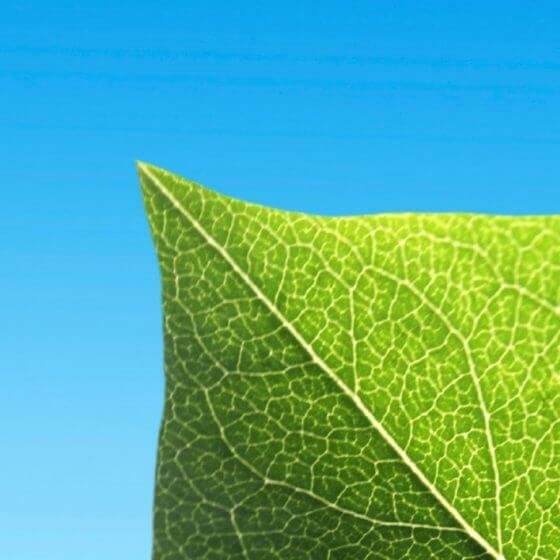 The Crop Circle DAS43X also includes two 24-bit differential voltage channels. Radiative transfer (RT) modeling is an area of primary use for the Crop Circle DAS43X. 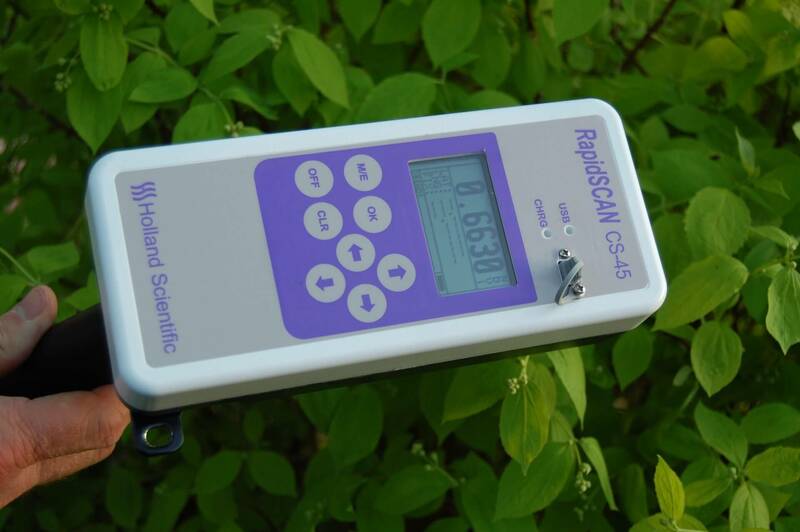 Data collected by the sensor can be used to assess underlying physical processes related to the interaction of radiation with the plant foliage at the canopy level. 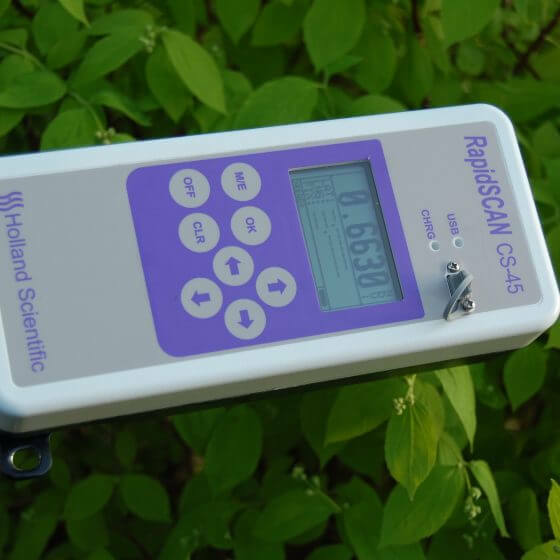 Sensor data can be combined with other sensors, such as the Crop Circle ACS-430P, to provide even more canopy information related to a plant canopy’s biophysical characteristics. Log Crop Circle DAS43X data using the new GeoSCOUT X GPS data logger. The GeoSCOUT X has 2GB of internal memory and internal GPS. All recorded data are saved using a comma-separated-variable text format for easy import into third-party GIS mapping and analysis software. The GeoSCOUT X can support four Crop Circle DAS43X sensors plus two additional RS232 serial devices. Position offsets for each sensor can be readily configured. Crop Circle DAS43X Calibration Kit: Includes DAS43Xcommunication software, USB to RS485 converter, cables and manual.